For Christmas, Birthdays or any other special occasion, give your loved one a treasure hunt of their choice with one of our Gift Vouchers for a Treasuredays treasure hunt. 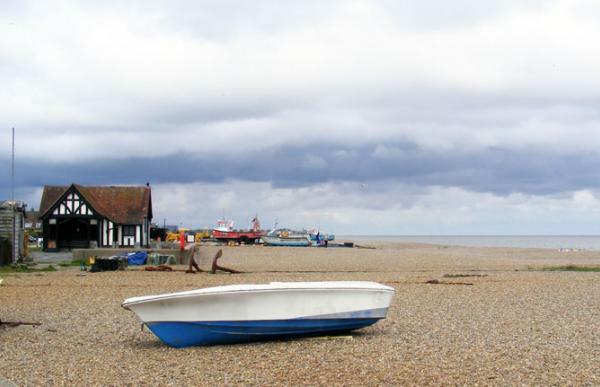 Our Aldeburgh treasure hunt explores this tranquil and cultured seaside haven on the Suffolk coast. 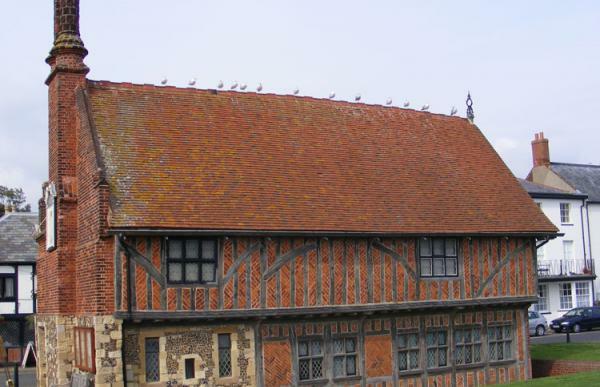 Famous as a ship-building town in Tudor times, Aldeburgh is now best known for its music and food festivals. 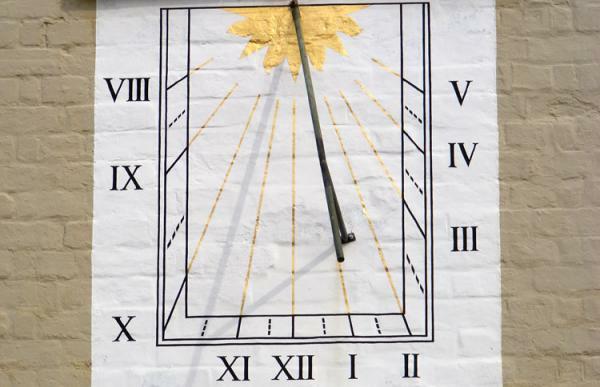 Starting at the Town Steps, the Aldeburgh treasure hunt crosses the High Street to explore along the beachfront up to the 16th century Moot Hall. A quick turn inland up Victoria Road leads to the end of the treasure hunt at the church where Benjamin Britten and Peter Pears are both buried. 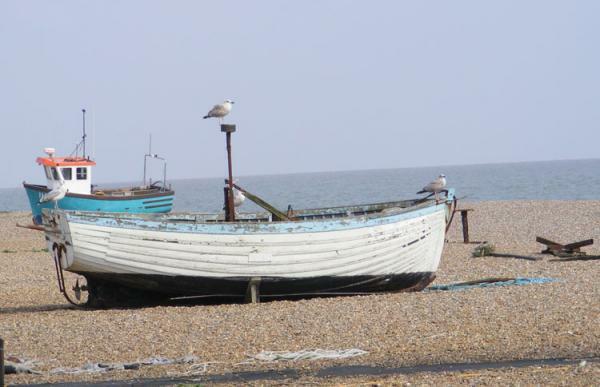 Why not combine the treasure hunt with a visit to the legendary Aldeburgh fish & chip shop – regularly voted the best in England?